Afropop Worldwide | Derek Gripper's "Hypnotic Strings of Africa"
Derek Gripper's "Hypnotic Strings of Africa"
Derek Gripper’s exploration of Mali’s greatest instrumental virtuosos has created a new form of classical guitar music out of one of Africa’s richest musical traditions. Derek, a master guitarist from South Africa, magically conjures anew a centuries-old ancient African musical heritage, interpreting kora (21-string harp-lute) compositions on solo guitar - a feat which the renowned classical guitarist John Williams said he thought was “absolutely impossible until I heard Derek Gripper do it.” His hypnotic guitar renditions of Toumani Diabaté’s elaborate compositions for the 21-string West African kora are without precedent. His recent work includes transcriptions and improvisations based on the work of other Malian composer/performers such as Ali Farka Touré, Ballaké Sissoko, Salif Keita and Fanta Sacko, as well as his own compositions based on the music of the Western Cape of South Africa. 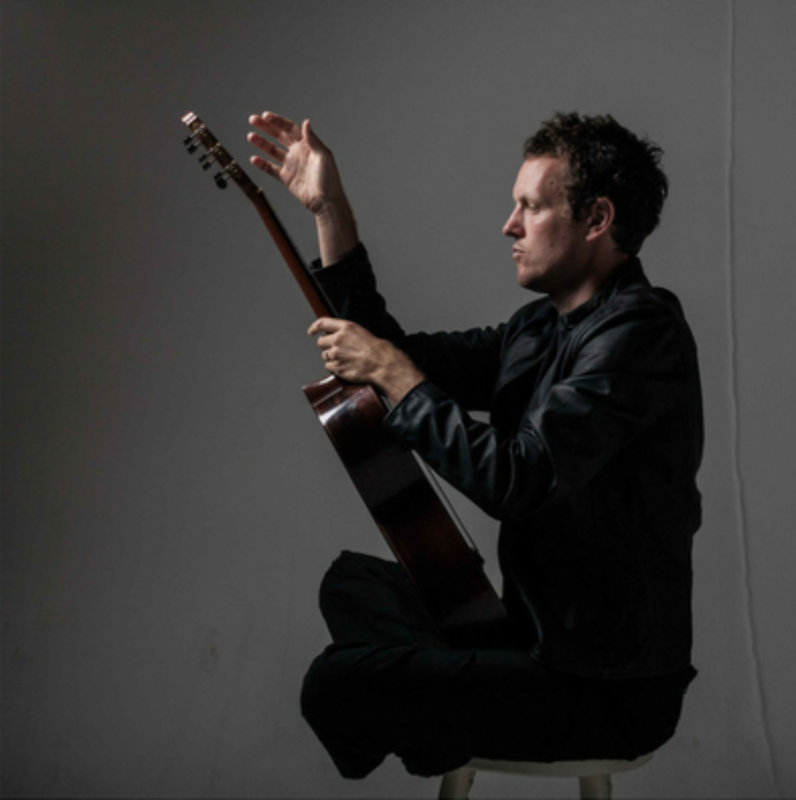 His recording, Libraries on Fire, explores kora duets on solo guitar.